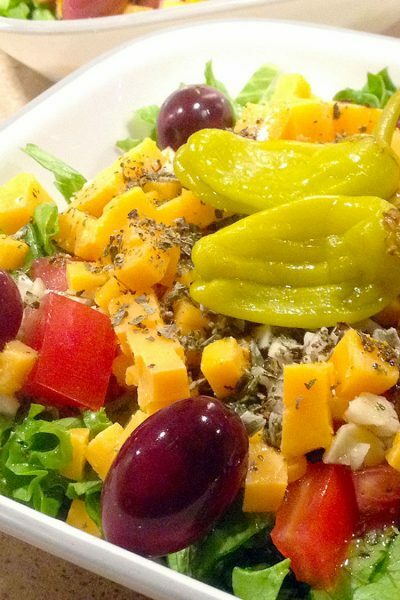 We all want to save more money when we go to the grocery store. When you’re in a tiny house, the checkout line is especially rough because half the time you’re trying to balance between a great price and the perfect size for your kitchen. After all, we don’t all have huge refrigerators or spacious pantries and buying in bulk is cheap but well… bulky. 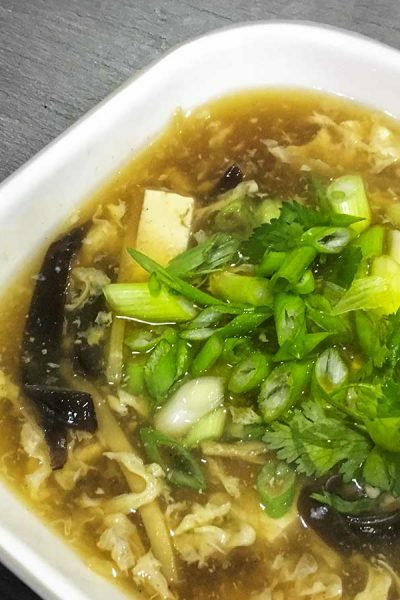 There are so many ways to save money on groceries, but one of the more commonly overlooked methods comes from simple accounting! If you want to know if the price you’re looking at is a good one, you just need to know what you already paid. That’s were a price book comes in! 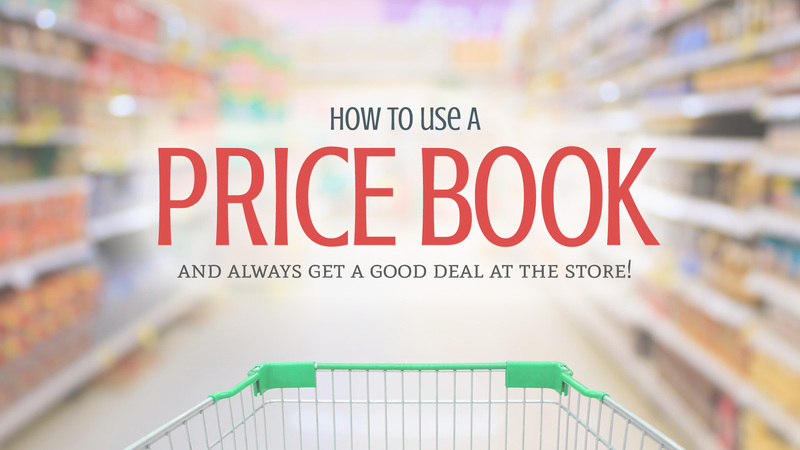 A price book is small booklet that lists out every one of your frequently purchased grocery store items. On each page, you write down the item name, the date you bought it, the store you got it from and the price you paid. The next time you go to the grocery store and you see what you think is a good deal, you look up the item and reference it’s price. Pretty simple right!? The reason why you want to keep a price book is because sometimes you just happen across great blowout prices for items that you frequently use. It’s a great way to stock up and make sure you’re actually saving money. With continuous usage, you can save up between 10 to 20% on your grocery bill—just because you know what to buy and when. Hey! There’s an app for that! 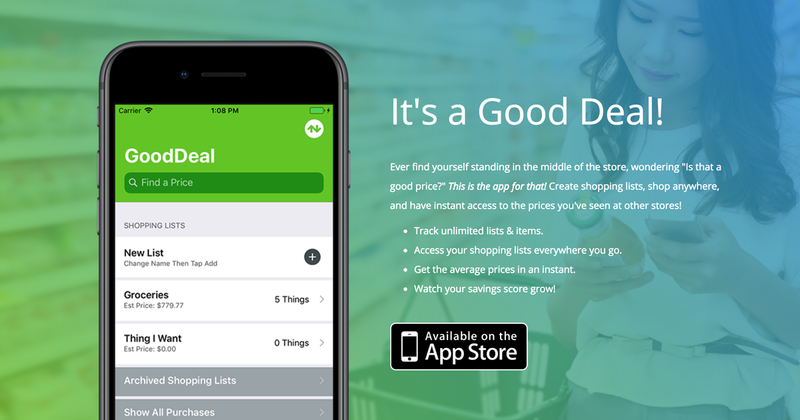 I’ve got great news for you: If you’re on an iPhone, the Good Deal – Shopping List app is exactly what you need! How do I know? Because my husband and I built it that way! We got so tired of standing in the middle of the grocery store wondering if the price for paper towels was better here or at a supermarket down the road. Because we travel quite a bit in our RV, it was critical to have some assistance in remembering which grocery store had the best prices. Every time we pulled into a new town, we were at a total loss for what our favorite things should cost. With Good Deal, you can keep multiple shopping lists handy. That means no more messing around with random scraps of paper. All of your lists and prices are right at your fingertips so you’ll never forget what you need or miss out on a good deal. You can also see a visual chart of the prices over time. Plus, we’re constantly making improvements because we’re out here using it too! Never miss a Good Deal again!